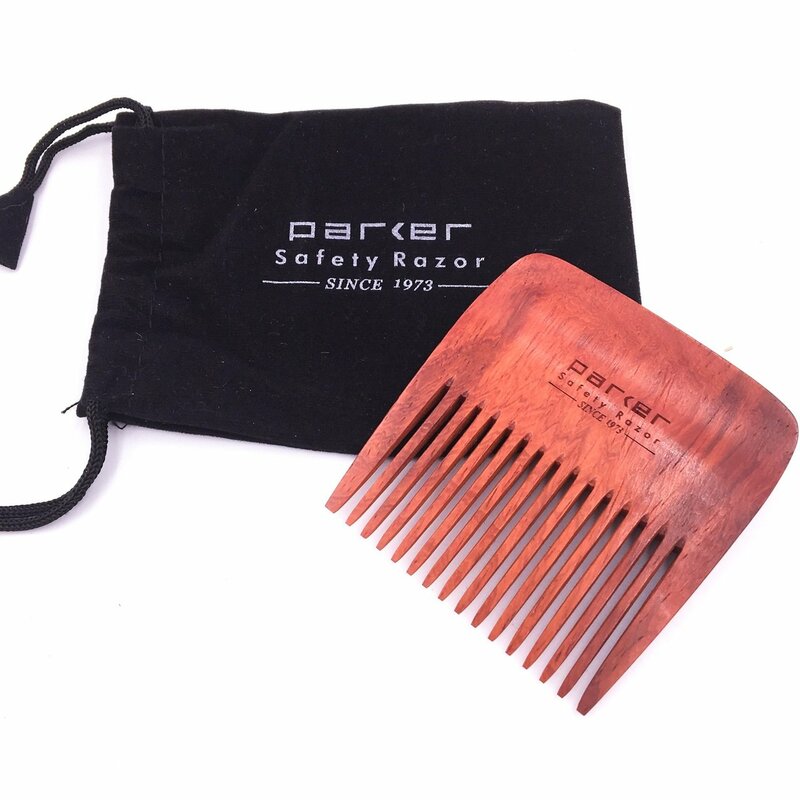 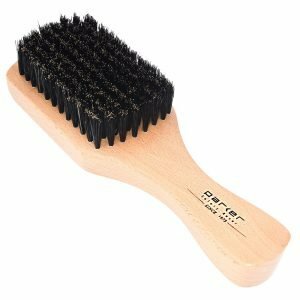 Parker's Premium Rosewood Beard Comb is an important grooming tool to keep your beard looking and feeling its best. Parker’s Premium Rosewood Beard Comb is an important grooming tool to keep your beard looking and feeling its best. 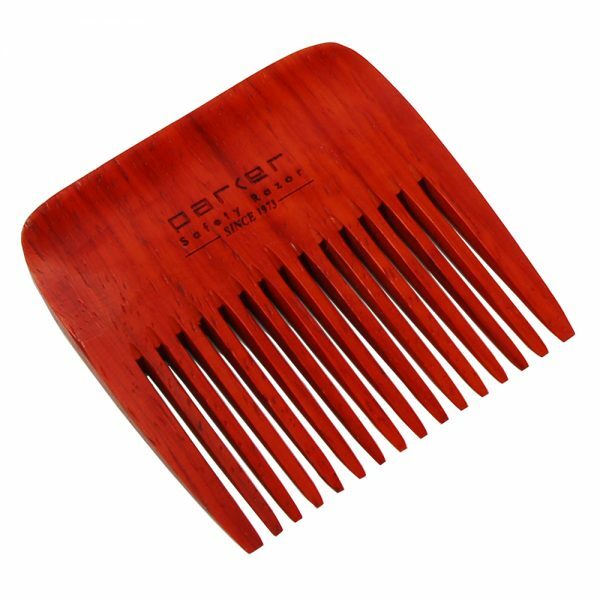 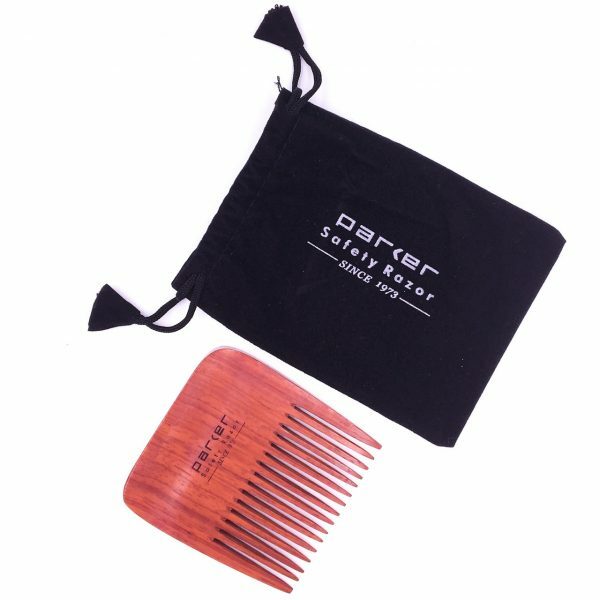 Handmade with solid rosewood, these combs are very durable. 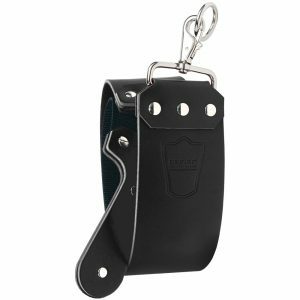 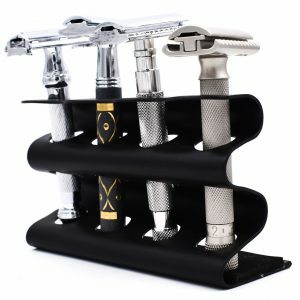 They provide multiple benefits –reducing beard itch, promoting fuller growth, and keeping the beard softer and shinier. Its wide tooth design will get through the longest of beards!